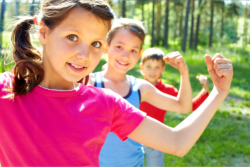 What can yoga do for your child? Amazingly there are so many things that your child can learn from yoga apart from just a way to stay healthy. 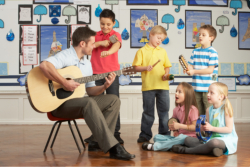 Little Minds Montessori, Inc.‘s Music Classes will nurture young children in developing more than just musical skills – it also promotes development in language, literacy, social skills, math (rhythm) and the confidence in self-expression. Besides these, it’s a load of fun for your child to experience yoga and music with other children of their age. To enroll your child in the yoga and music program at Little Minds Montessori, Inc., please give us a call at 516-612-4811.